Under Graduate Programmes- Eligibility for affiliated Colleges View More.. 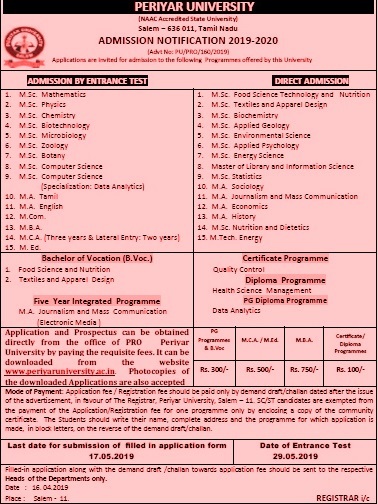 ADMISSION NOTIFICATION 2019-2020 View More.. Candidates should have degree of post Graduation in concern field from recognized university or institution with good academic records. Candidates appearing final year / semester can also apply providing they should the eligibility condition at the time of joining. Ph.D. 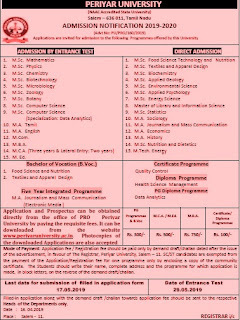 Journalism &Mass Communication Pass in M.A. / M.Phil in Journalism and Mass Communication or Electronic Media, Visual Communication, Journalism and Communication with 55% of marks. M.Com B.Com, B.Com (CA) or any Degree with Financial Accounting and Cost Accounting / Management Accounting / each with 100 marks. M.Sc. 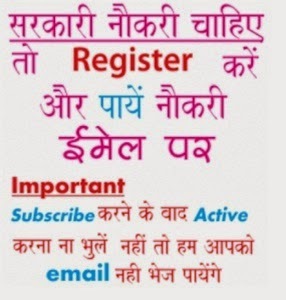 Pass in B.Sc. Mathematics, B.Sc. Mathematics C.A with 55% marks. M.A. Pass in B.A., English or any other Bachelor’s degree exam from this University or any other University recognized by the Syndicate or equivalent. M.Ed. Must have passed B.Ed. / B.A., B.Ed. /B.Sc. 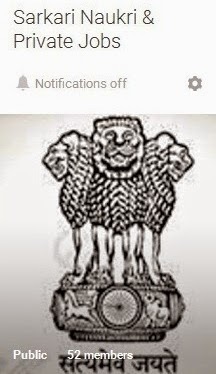 B.Ed./ B.EI.Ed./D.EI.Ed. With an undergraduate degree (with 50% of marks/ For SC/ST Communities 45% Marks).